Welcome to Gerry Palermo Plumbing Heating and Cooling. 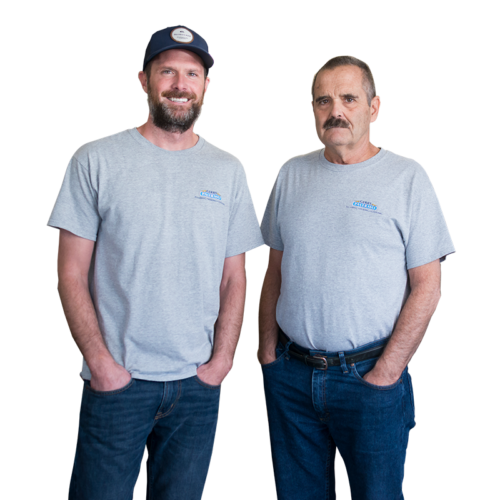 Many local realtors and homeowners depend on the best Plumbers in Ocean City NJ. We pride ourselves on our quick and very professional service. specialize in installing water heaters, air conditioners, to garbage disposals, and kitchen and bath remodeling. It is important to use a licensed plumber in Ocean City NJ for the best quality workmanship and peace of mind. Quick and reliable, we will be there in minutes to repair your leaks or get your heat and air back on! FOR FAST RELIABLE SERVICE WE ARE JUST A PHONE CALL AWAY!